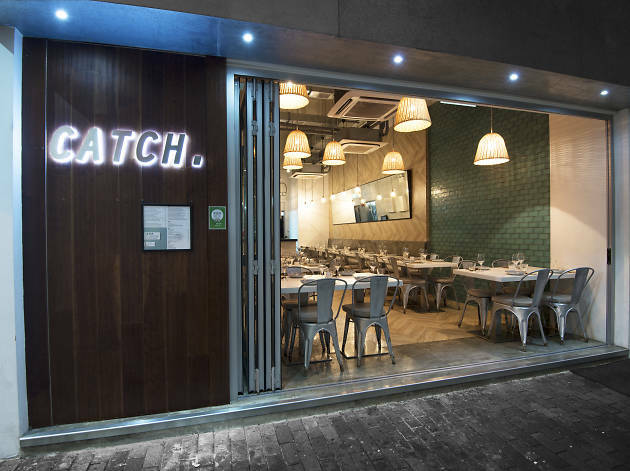 This open and light restaurant serves up a mean meal with a Melbournian slant. 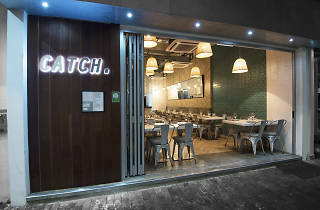 Dinner features lots of fresh seafood, crunchy salads and sharing plates like tartare and and pulled lamb tacos. Brunch is a doozy here too.